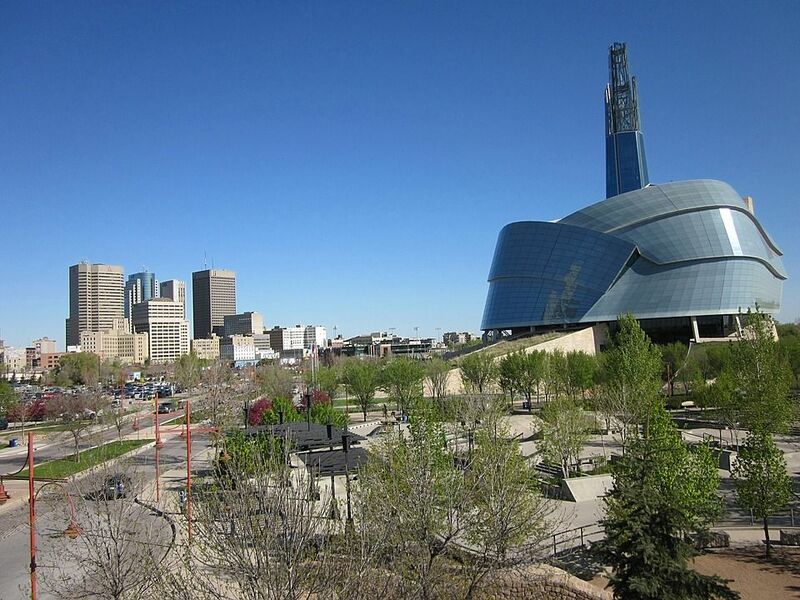 If you want to migrate to Manitoba, you could through the Manitoba Provincial Nominee Program (MPNP) created for Skilled Workers needed by the local Manitoba labor market. You can apply in 3 easy steps. Find out what they are. The Manitoba Provincial Nominee Program (MPNP) for Skilled Workers is locally driven and based on the needs of Manitoba employers. Manitoba selects internationally trained and experienced workers who have the skills needed in the local labour market, and nominate them to receive Canadian permanent resident visas to settle and work in Manitoba. The success of the MPNP is due to the consistently strong and stable economy of the province. The diversity of Manitoba’s growing industries and economic sectors keeps the unemployment rate low. Good wages, safe working conditions, generous benefits and workers’ rights are some of the highlights of working in Manitoba. Plus, with Manitoba’s low cost of living, and high standard of government services such as healthcare and education, the province offers an affordable, high-quality lifestyle. The MPNP for Skilled Workers nominates applicants who have a strong connection to the province and sufficient skills, education and training, work experience and official language proficiency to make an immediate and ongoing contribution to the Manitoba economy and the community at large. All applicants must submit a Settlement Plan, to explain their plan for settling in Manitoba successfully and contributing economically. Upon nomination, we provide resources to help you put your plan into action toward achieving your goals. The MPNP for Skilled Workers empowers you to take charge of your success, with a guided application process and, after nomination, pre-arrival planning tools to help you fast-track your entry in the Manitoba workforce in a job that matches your skills and experience. Our secure and easy-to-use web application, MPNP Online, guides you to enter all the information and documentation that you need to apply. You can submit your application through CanadianVisa.org. The highest-scoring qualified candidates with a connection to Manitoba are invited to submit an MPNP application. Following a thorough assessment, the MPNP nominates successful candidates to make a separate application to the Government of Canada for permanent resident visas for you and your family. To qualify for the MPNP, you must be a skilled worker who can make an immediate economic contribution to the Province of Manitoba. A skilled worker has specialized education, training and work experience in their occupation. In Manitoba, skilled workers can receive excellent salaries and benefits. Applications are accepted from qualified temporary foreign workers and international student graduates who are currently working in Manitoba and have been offered a permanent job with their Manitoba employer. For the purposes of the Manitoba Provincial Nominee Program (MPNP), an immigration representative is someone you pay and authorize to represent, advise, consult or look into the status of your Expression of Interest of MPNP application. 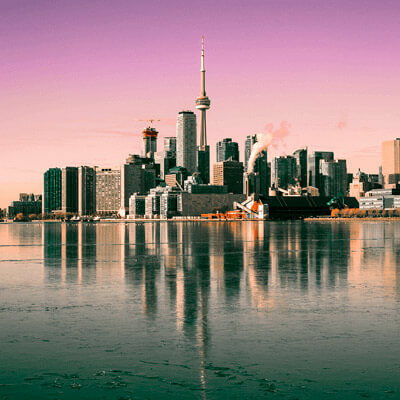 At CanadianVisa.org, we have skilled immigration consultants that will be able to inform you of the necessary steps for immigrating to Manitoba and will prepare your MPNP application. The MPNP has no official immigration representatives acting on its.The benefits of using an immigration representative will save you time and money and you will understand the process more clearly leaving all the paperwork to be handed on time so you never miss a deadline.